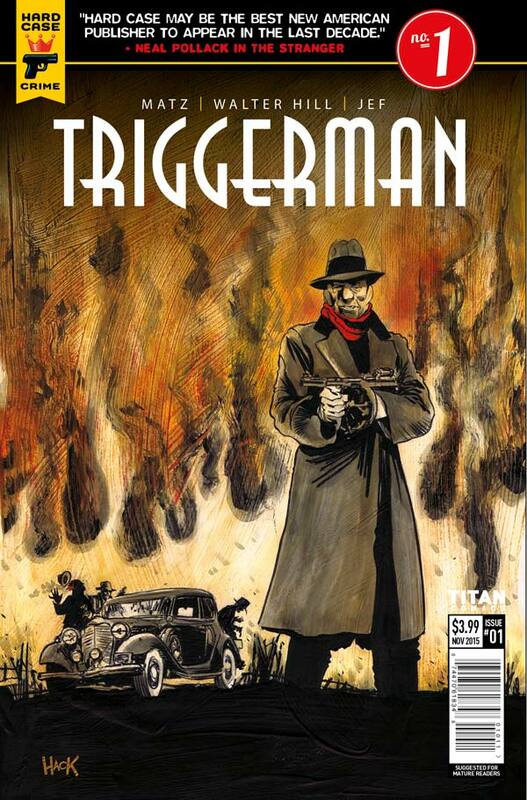 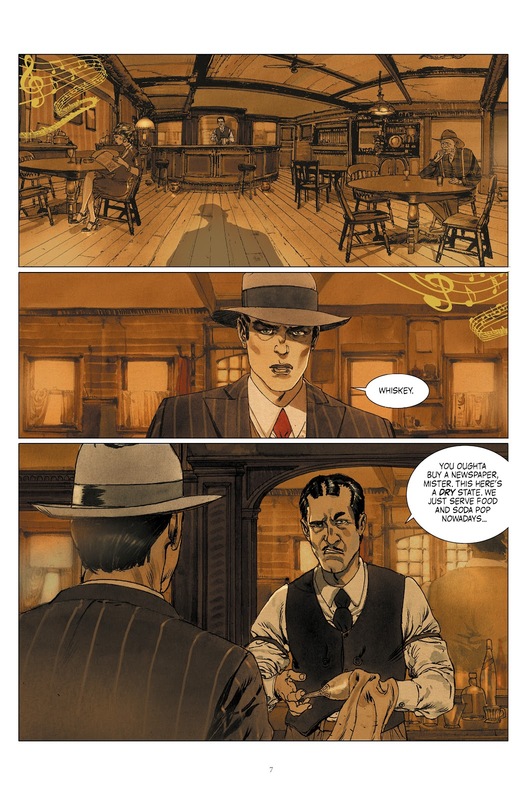 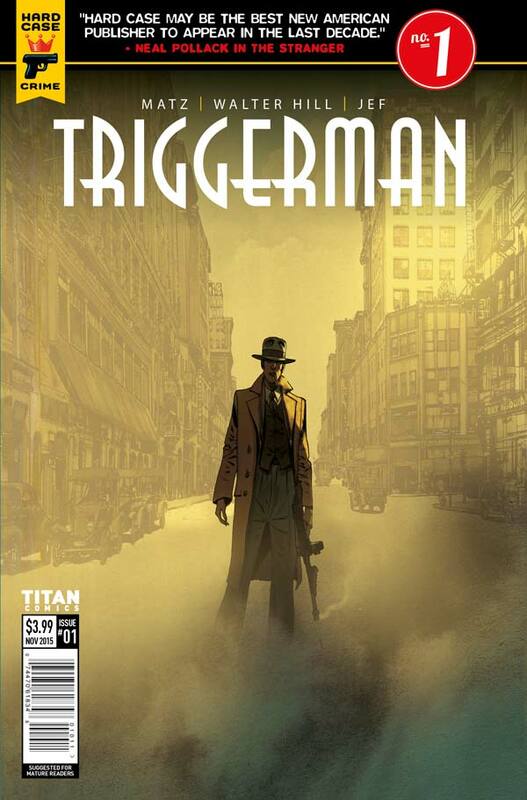 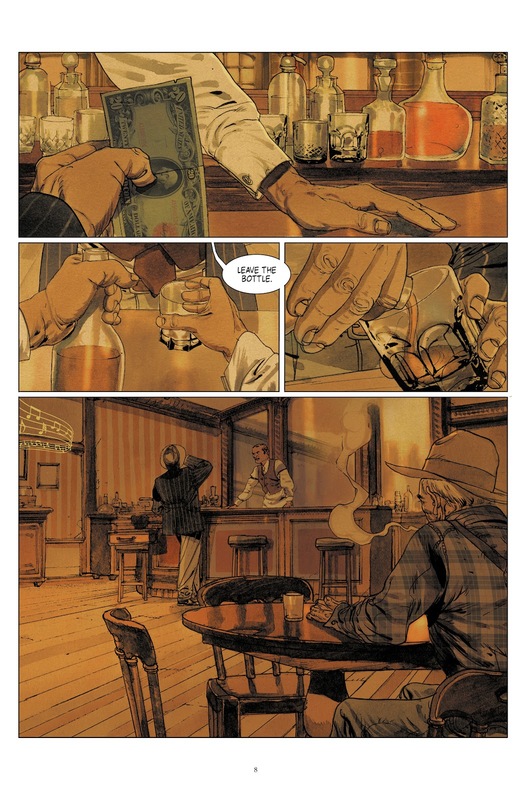 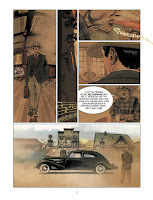 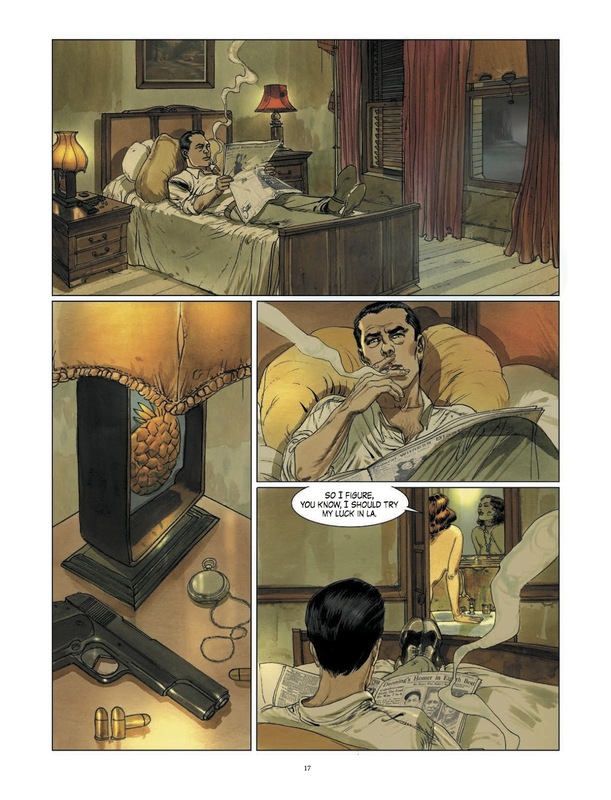 The Fellowship has obtained a first look at TRIGGERMAN #1 from Titan Comics. 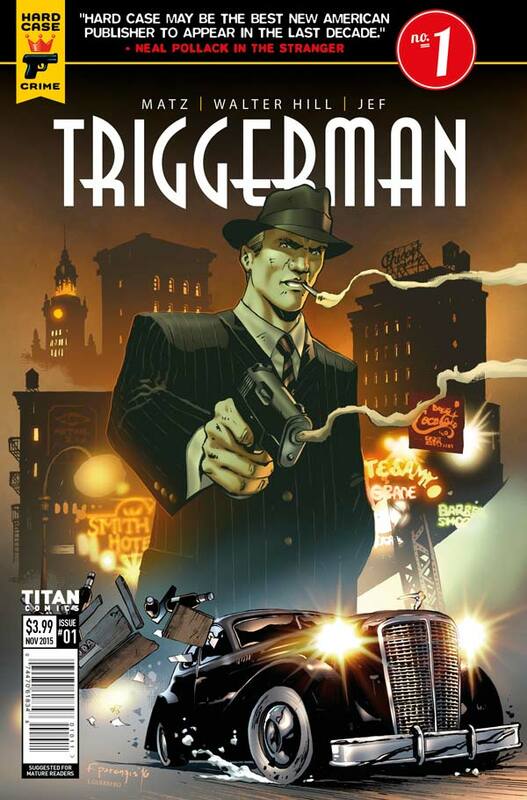 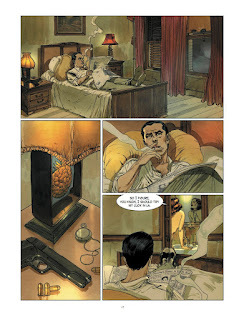 The issue, which hits stores October 5th, is written by Walter Hill & Matz with art and cover by Jef. 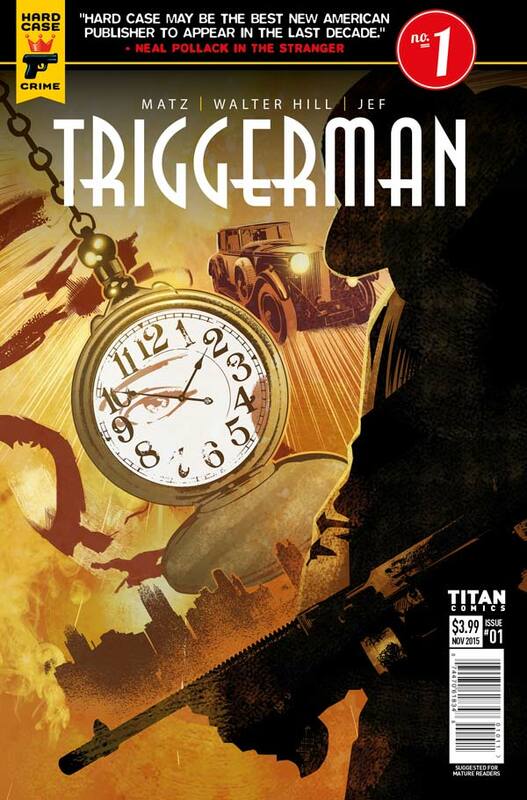 The variant covers are by Dennis Calero, Fay Dalton, Robert Hack, and Francisco Paronzini.